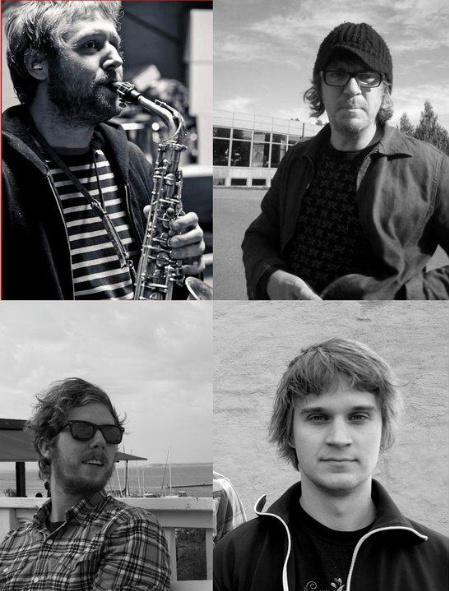 These are essentially demos recorded for an unfinished album between 2009 and 2011. 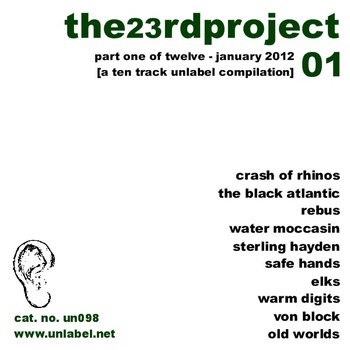 Diego also featured on the Unlabel 23rd Project compilation, January edition. with Crash Of Rhinos, The Black Atlantic, Rebus, Water Moccasin, Sterling Hayden, Saf Hands, Elks, Warm Digits and Old Worlds.